One winter weekend I went to my country house, and found out that it was very cold there. Something had happened with electricity and RCD breaker had switched it off, and the heating went off too. I was lucky I came there, otherwise in several days everything would had been frozen which is very bad for the pipes and the radiators. 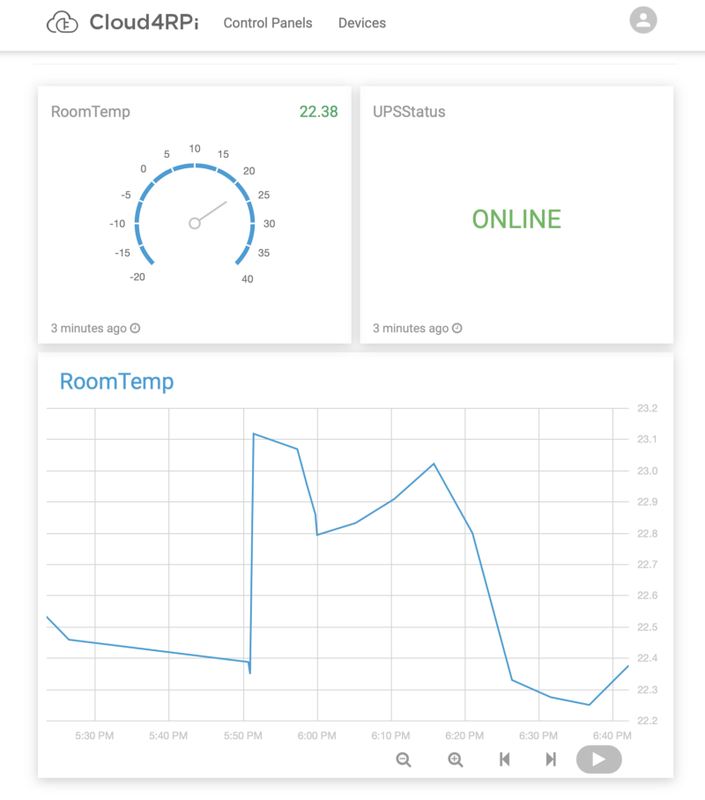 I had several Raspberry Pi’s around, and a thermal sensor, so I thought — why don’t I make a simple monitoring device? Instructions below assume you have a Raspberry Pi with Raspbian and network connection set up. In my case it is Raspberry Pi B+ with Raspbian (2018–06–27-raspbian-stretch-lite).